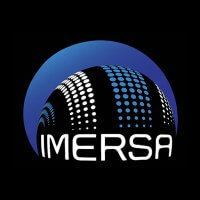 This is the recording of “Live Action Photography for Fulldome.” The session took place at the IMERSA Summit 2014, in Denver. 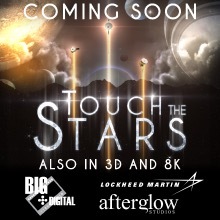 Speakers: Matt Mascheri, Dome3D; James Arthurs, Image Shoppe. 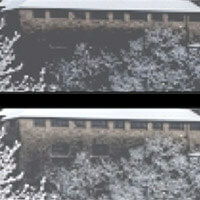 Description: This talk addresses camera and acquisition techniques and simple immersive displays, such as the Oculus Rift. Credits: IMERSA. 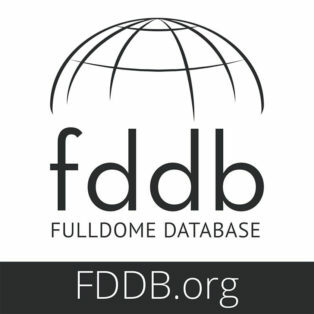 A new fulldome show was just added to FDDB, check it out: Volume Visualisation Under the Dome by Paul Bourke, Ajay Limaye, Alexander Mitchell and Tim Senden. Information, trailer and full length version available.